Home Captain America Civil War Cinema Diary of a Dancebee Films Hollywood Hollywood Updates Jon Watts Marvel Marvel Studios News Priya Adivarekar Sony Motion Pictures Sony Pictures Spiderman Tom Holland We have got a new Spiderman! Guess who takes over as the Marvel superhero? We have got a new Spiderman! Guess who takes over as the Marvel superhero? 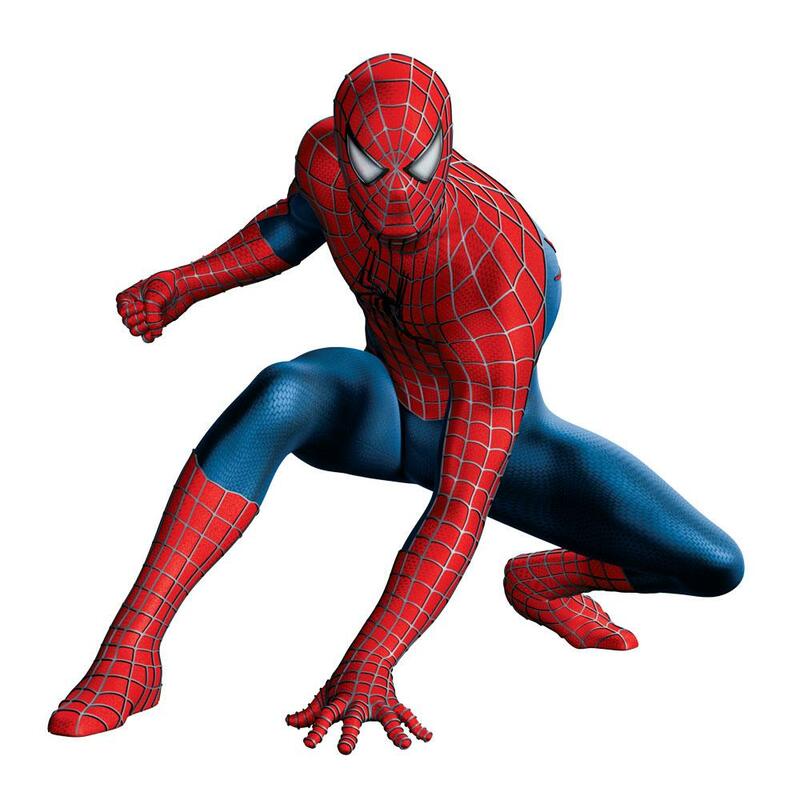 All the fans of the web slinger in the house, we have got news for you!! Sony Pictures and Marvel Studios have officially announced that after a worldwide casting search, 19-year-old Tom Holland has been zeroed in to play Peter Parker/Spider-Man in the next Spider-Man film, which will hit the theaters in IMAX and 3D on July 28, 2017. The film will be helmed by Jon Watts, director of Cop Car, the upcoming thriller that made its debut earlier this year at the Sundance Film Festival. We hear that Marvel and Sony Pictures, along with producers Kevin Feige and Amy Pascal, conducted an extensive search for both the actor and the director. The studios and producers were impressed by Holland’s performances in films like The Impossible, Wolf Hall, the upcoming In the Heart of the Sea and by a series of tough screen tests. Following Marvel’s tradition of working with the brightest next wave of directors, Watts also went through multiple meetings with Feige, Pascal, and the studio, before bagging this prestigious project. Sony Pictures will finance and release next installment of the $4 billion Spider-Man franchise in 2017 worldwide. Spider-Man, embraced all over the world, is the most successful franchise in the history of Sony Pictures, with the five films having taken in more than $4 billion worldwide. This will be the second reboot of Spiderman, after Toby Maguire and Andrew Garfield.